Julien Pellefigue is an Economist specializing in transfer pricing and in the application of economic methods to legal and tax matters. Julien Pellefigue, Partner, is an Economist in the Transfer Pricing department of Taj. He has more than 13 years of consulting experience both in economic consulting (transfer pricing and antitrust) and Strategy (he was previously a Senior Manager with A.T. Kearney in Paris). Julien is responsible for the economic analysis, particularly dealing with profit splits, cost sharing agreements and intangible valuation. 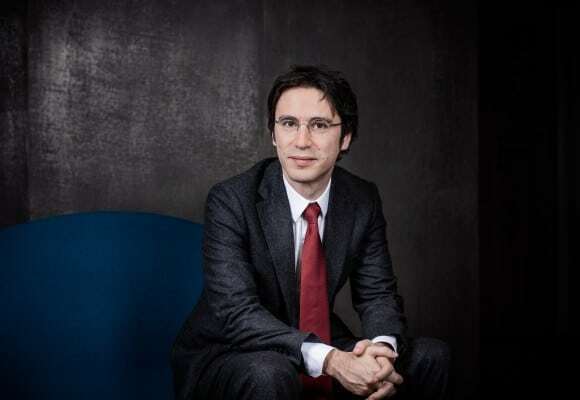 In addition to its position with Taj, Julien is an associate researcher at the University Paris II Panthéon Assas (center for law and economics), teaching a course in the economics of international tax. He has published many academic articles on the topic of transfer pricing and was recently part of the expert panel interviewed by the OECD for the digital economy workgroup (BEPS – action 1). Principes de délimitation de la frontière d’un marché groupé – co author Le Coz P - Concurrences, vol 1- 2014.